I’m delighted to see that Louise Candlish has revealed her new book for 2019 called ‘Those People’. Then, early one Saturday, a horrific crime shocks the street. As the police go house-to-house, the residents close ranks and everyone’s story is the same: Booth did it. But there’s a problem. The police don’t agree with them. I was fortunate to read a taster of the book and for those who loved ‘Our House’, you’re in a for a treat! 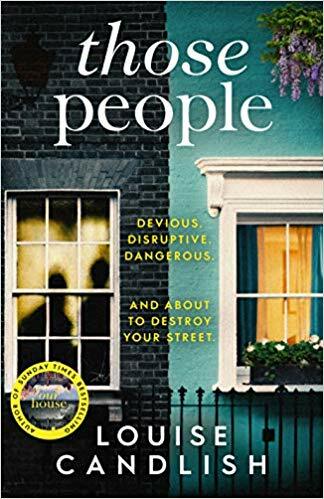 You can pre-order ‘Those People’ from Amazon and will be available to buy from good bookshops from 27th June 2019. I’m delighted to reveal the latest book by Heidi Swain called ‘Poppy’s Recipe For Life’. With a stunning cover, treat yourself to a gl orious novel full of food, sunshine, friendship and love. 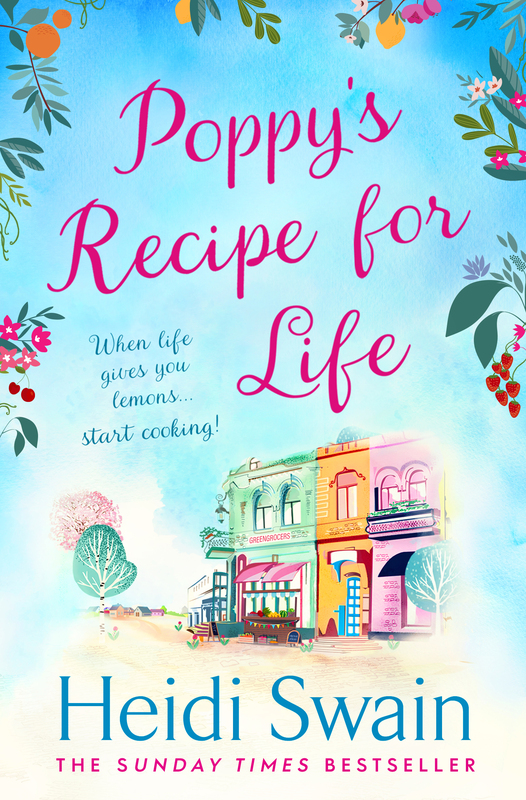 You can pre-order ‘Poppy’s Recipe For Life’ from Amazon and will be available from good bookshops from 30th May 2019. 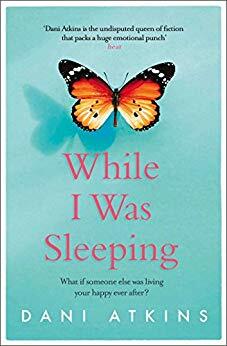 ‘While I Was Sleeping’ is the latest heartbreaking book by Dani Atkins. But it seems life has become a lot more complicated while she has been asleep. This book was released mid 2018, but I ended up leaving it until December until I read this tearjerker and I can wholeheartedly understand why a lot of people had this book as one of their favourite reads of 2018. It’s powerful and emotional from the very beginning and really pulls the reader in. The story is seen through the narrative of two women Maddie and Chloe. The story starts just as Maddie is preparing to pay her bills for her wedding. She’s excited that she’s about to marry the love of her life, as well as carrying their first baby. But, fate is against the young couple, as Maddie is struck by a car leaving her in a coma. When Maddie eventually wakes from her coma, her life is far from she ever imagined. Six years later, she wakes up and Ryan is married to another woman. Heartbroken that her happily ever after didn’t come to life, Maddie has to adjust to a new life and heal after being in a coma for so long. Chloe, is Ryan’s wife and for years has felt that she has lived in Maddie’s shadow and worries now that Maddie is out from the coma, that Ryan’s old feelings will return. 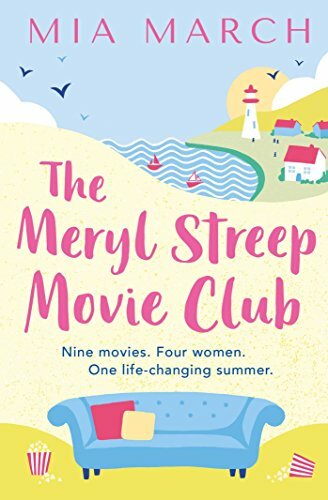 Dual narratives to the story give a lovely insight to the characters, as both women struggle with the strange situation and learn to adapt as well as realise that neither of them is the enemy and begin to form a tentative friendship. It’s difficult to go into too much detail with this book as you could easily reveal a spoiler. A tearjerker from the first page, this story is beautifully written and is an emotional tale that does make for heart-breaking and bittersweet reading. Tender and warm from the start, ‘While I Was Sleeping’, is a story of new beginnings, love and friendship that should come with an emotional warning! You can buy While I Was Sleeping from Amazon and is available to buy from good bookshops.